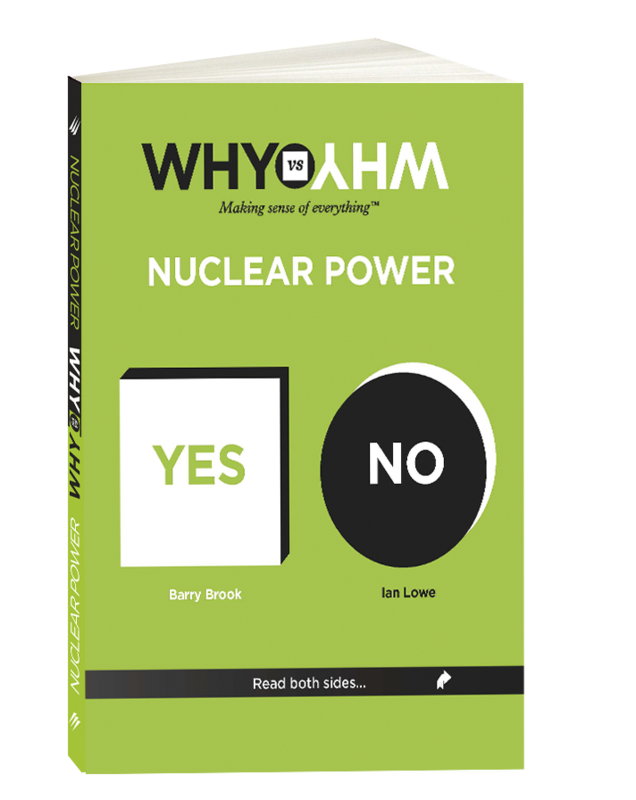 Barry Brook - author of the Nuclear Power Book, WHY vs WHY™ Nuclear Power, co-written by Ian Lowe. Barry is a leading environmental scientist, holding the Sir Hubert Wilkins Chair of Climate Change at the University of Adelaide’s Environment Institute. 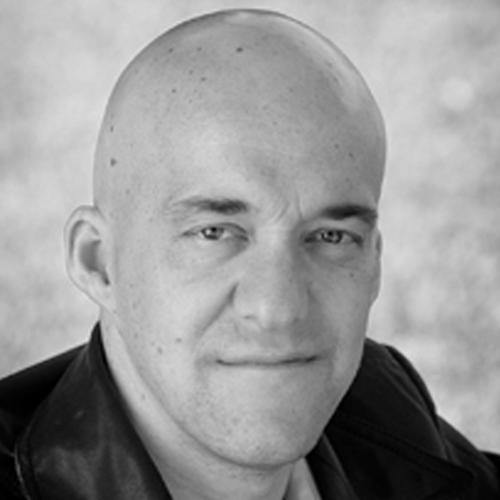 He’s published three books, over 150 refereed scientific papers and regularly writes popular articles for the media. Prof. Brook has received a number of distinguished awards for his research excellence, including the Australian Academy of Science Fenner Medal. His focus is on climate change, computational and statistical modelling, systems analysis for sustainable energy, and synergies between human impacts on the biosphere. Barry runs a popular climate science and energy options blog.